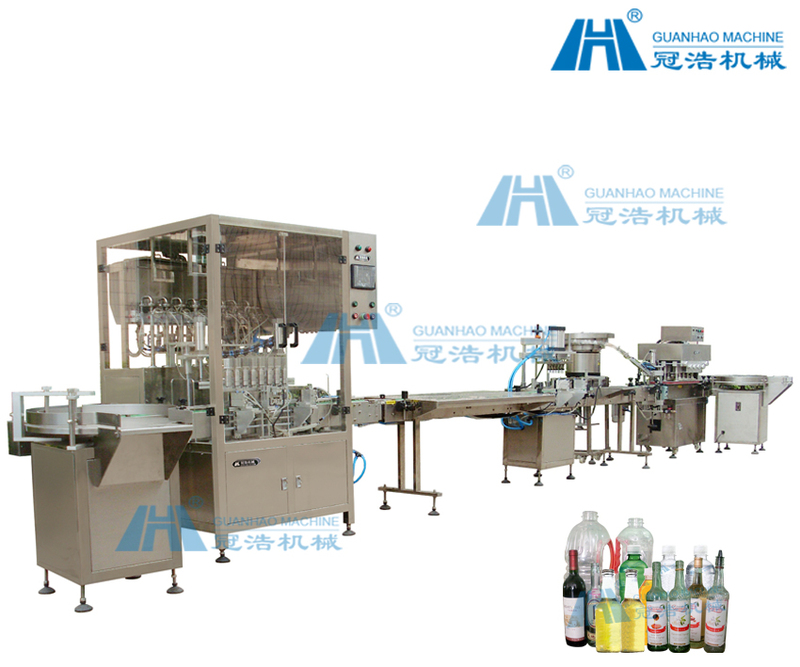 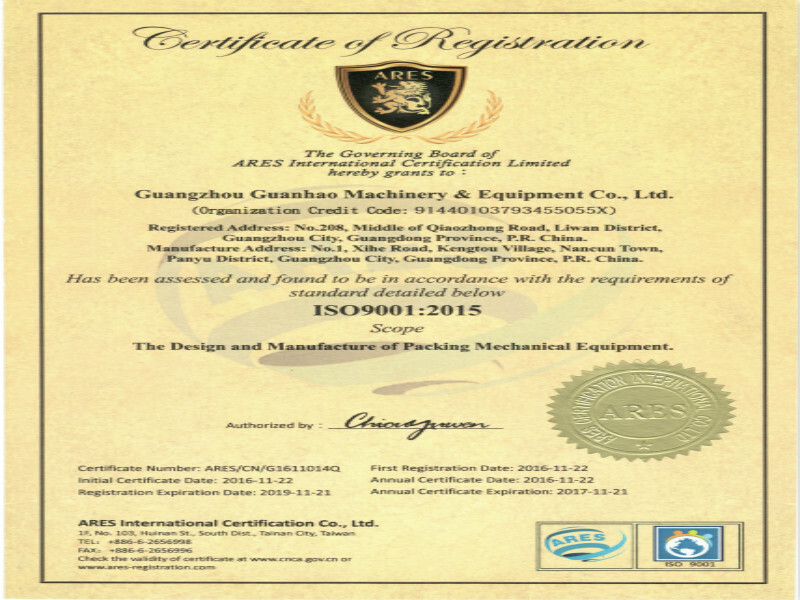 6 heads filling & press cap & screw cap machine production line ,is made of 6 heads self-flow type filling machine ,press cap machine ,screw cap machine ,it main suitable for big bottle to self-flow filling . 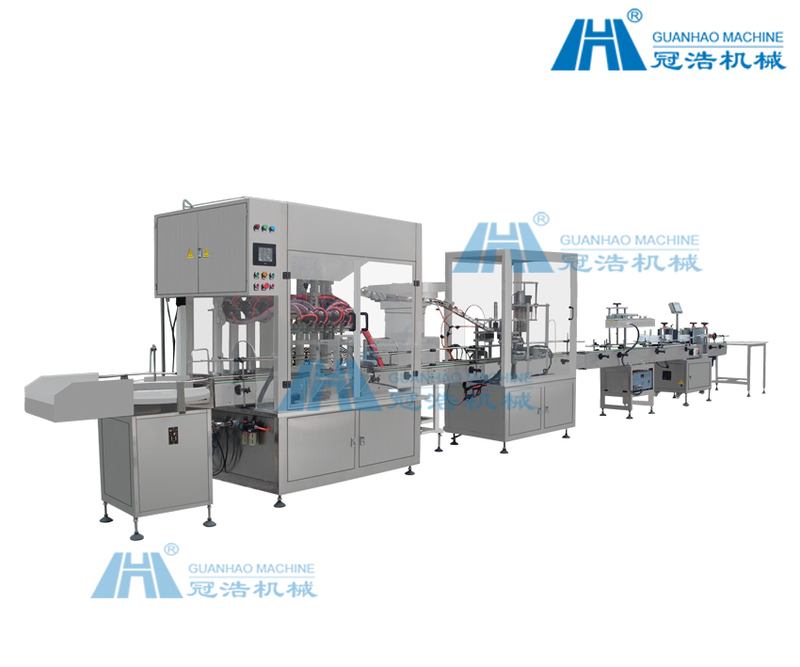 6 heads filling, press and screw capping production line consists of 6 heads self-flow filling machine, press and screw capping machine. 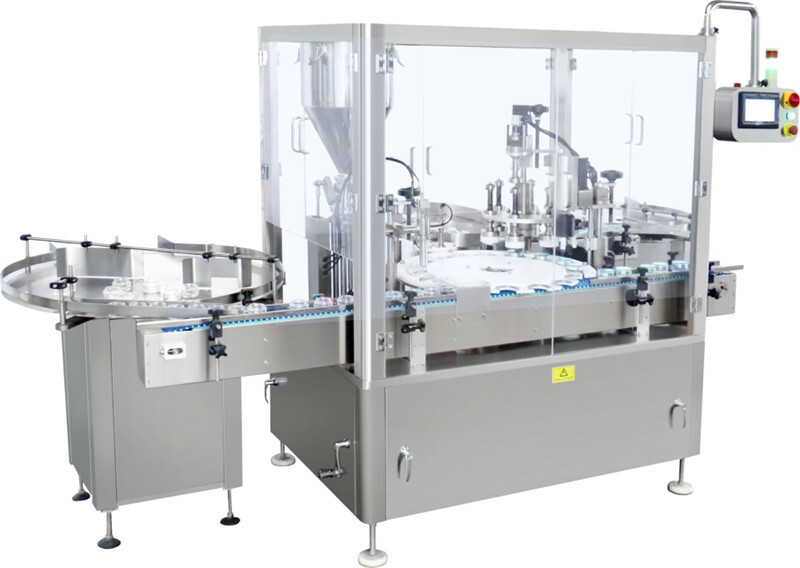 This machine used for liquid filling and other similar product. 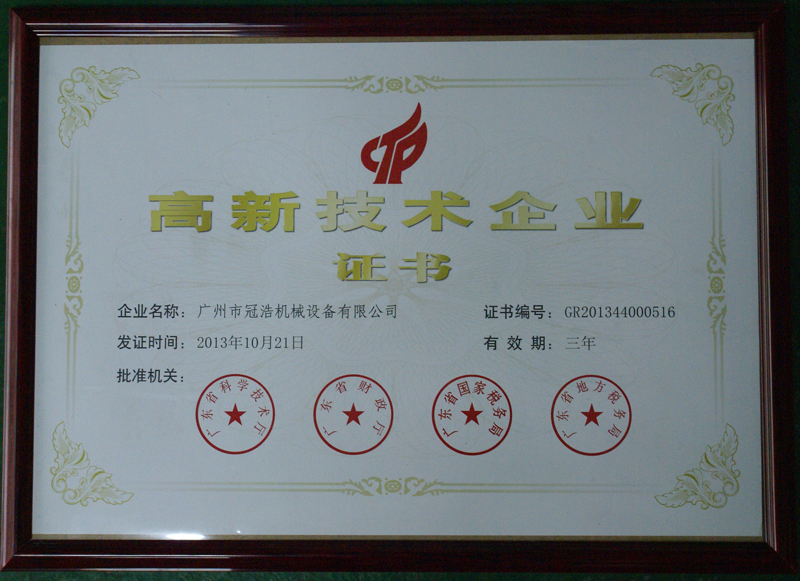 It can design according to client’needs! 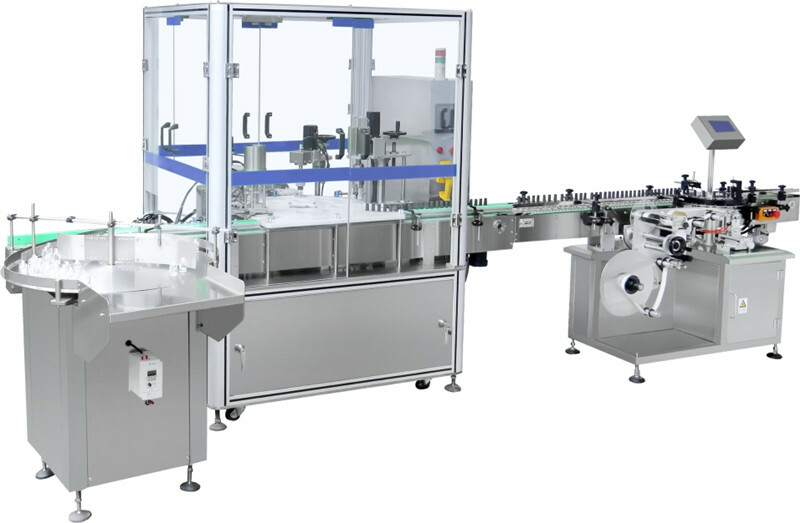 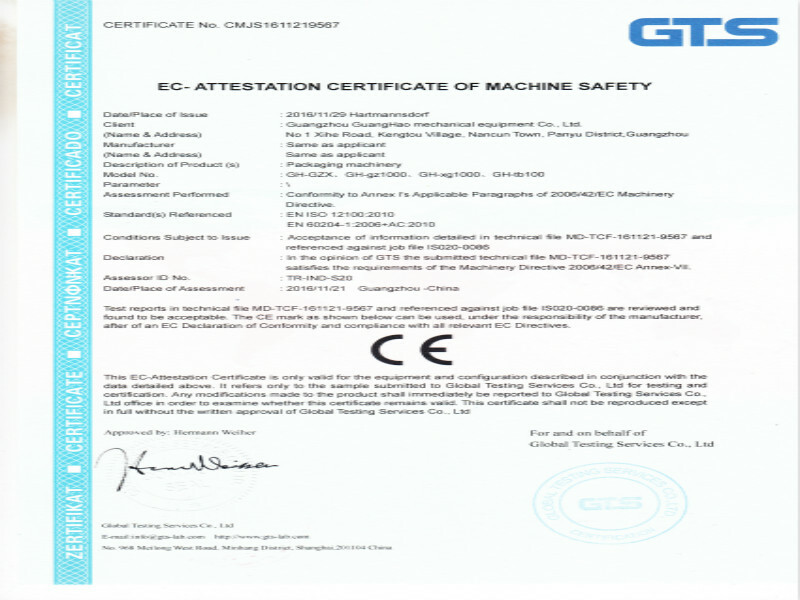 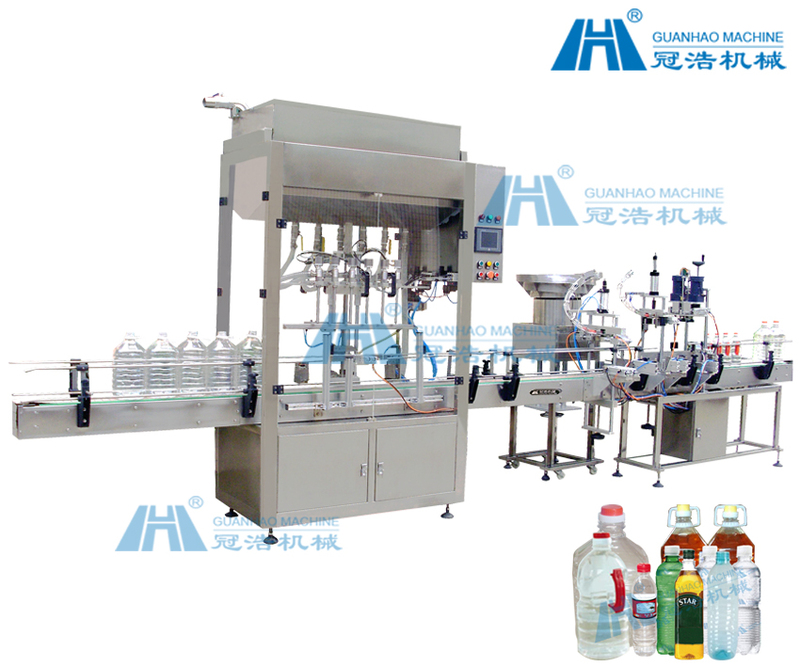 8 heads liquid filling ,press cap ,screw cap production line is made of 8 heads filling machine ,capping machine ,this machine is designed for perfume .